KAMPALA– Results into an investigation into the inventory reports supposedly belonging to the takeover and acquisition of Teefe Trust Bank has unearthed loopholes after the Auditor General questioned the authenticity of the documents. 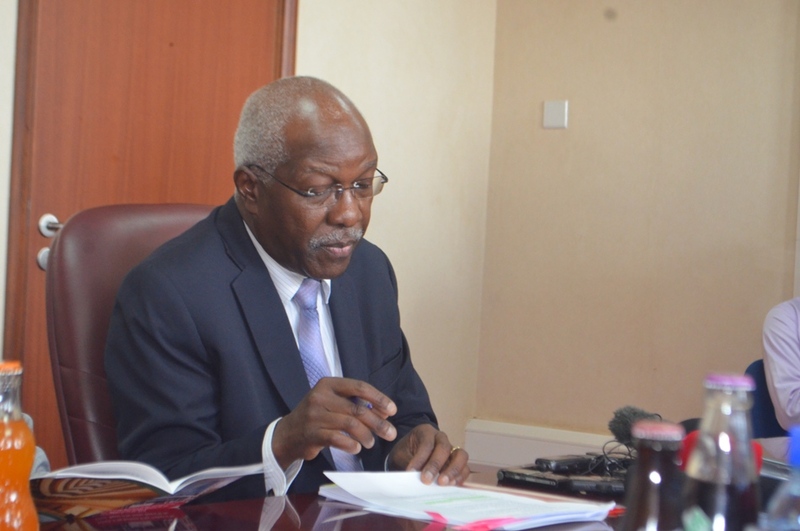 The findings were brought forward this morning during a meeting held between officials of Bank of Uganda and the MPs on the Committee of Commissions, Statutory Authorities and State Enterprises (COSASE) during the probe into the closure of the seven defunct Banks. In his report, Auditor General, John Muwanga noted that the documents that had been presented as inventory reports of Teffe Bank were actually Examination reports because they didn’t meet the criteria of inventory reports. The inventory required according to the auditor general should contain assets and liabilities of Teefe Trust Bank at the time of its liquidation in 1993, but the documents presented were only pre-liquidation assessments. COSASE Chairperson, Abdu Katuntu asked Bank of Uganda if the Central Bank carried out any valuation of the assets of Teffe Bank at the time of the takeover. Director Banking Supervision, Bank of Uganda, Tumubweine Twinemanzi said that the Bank isn’t aware if there was evaluation at that time. With MPs questioning how the Bank couldn’t establish if the evaluation was done, Bernard Ssekabira who was then a banking officer at BOU asked for more time to cross check in the Bank archive.